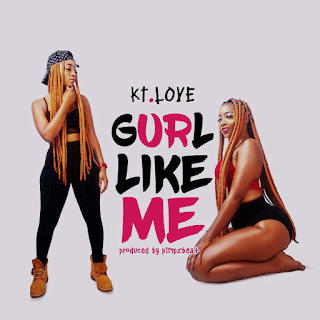 Christiana love ojoh popularly known as KT.LOVE a beautiful rapper,song writer,singer and also a model from south.she started her music career in 2015 and just dropped her first official single "GURL LIKE ME" prod by pimpzbeat. 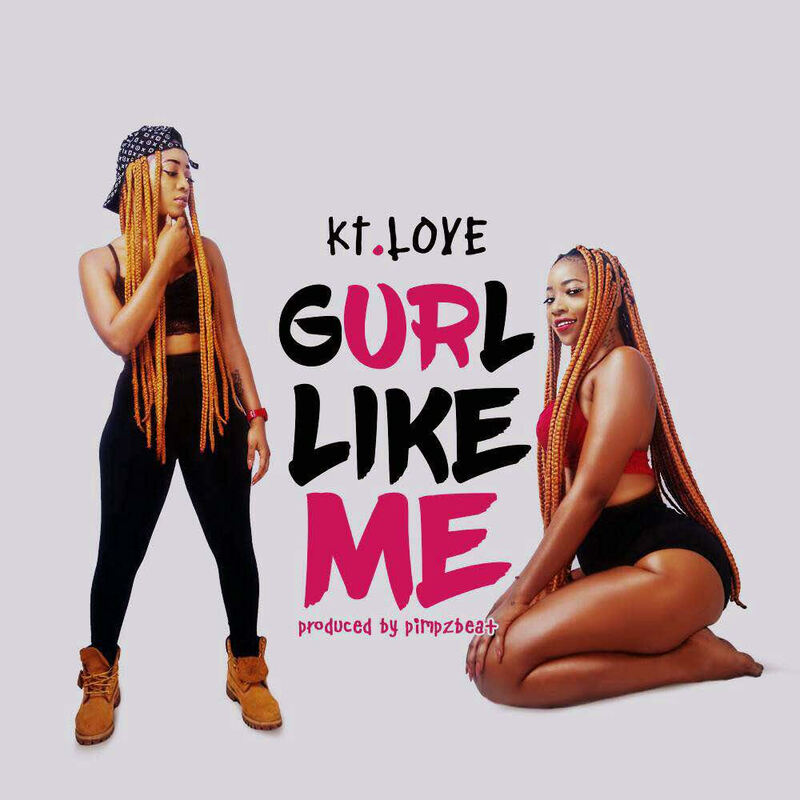 Trust me this one will blow your mind because you cant see a gurl like KT.LOVE kindly download listen and share. 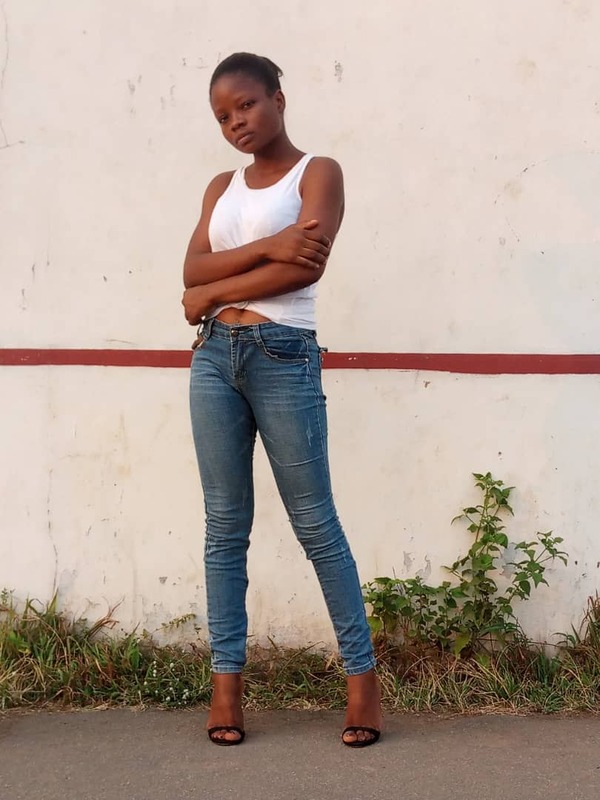 You will thank me later.